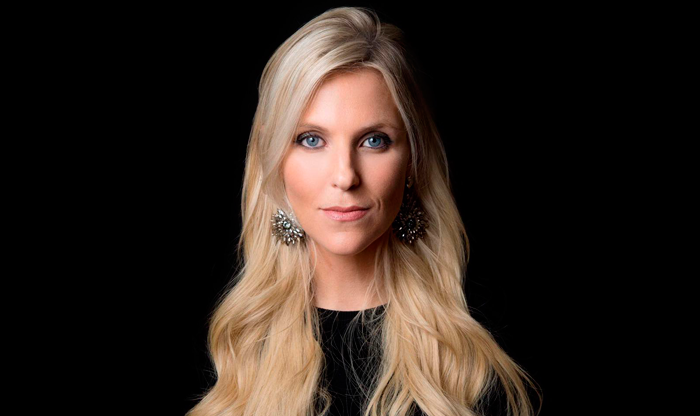 Joanna Riley is an entrepreneur, advocate, mentor in technology, and the CEO and Co-Founder of Censia. Censia was built to transform the way enterprise companies hire talent, its platform is a true system of intelligence for the enterprise, predictively matching the most in-demand people to opportunities at scale, powered by AI. Prior to Censia, Joanna built three other companies in the US and China that had successful exits. She was the founding CEO of 1-Page, a SaaS based Talent Acquisition Solution that Joanna led to a successful IPO in 2014, and onto the S&P/ASX 300 by 2016. Before 1-Page, she experienced two successful acquisitions of her companies, was part of the International Training Unit for the FBI, was a national rower, and earned her BA degree in Foreign Affairs from the University of Virginia where she was a full scholarship athlete. She is currently part of the Presidents Program at Harvard Business School where she is earning her MBA. Featured in Fortune, Fast Company, Forbes, Inc, WSJ, Financial Times, Bloomberg, Huffington Post, NYSE, TechCrunch, Business Insider, and others. In 2017 Joanna was named one of the 100 highest-ranking women in tech, and in 2016, she was awarded the Most Powerful and Influential Women Award by the California Diversity Council, and the Power ’30 Under 30’ for Professional and Community Excellence. 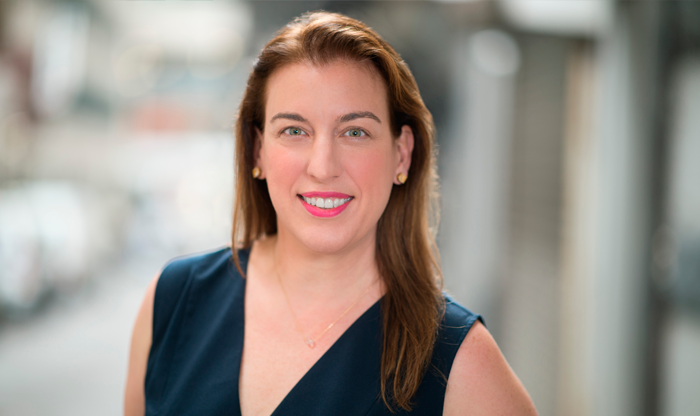 She currently sits on the Board of Directors for Young Presidents Organization (SF Bay Chapter) and is an active angel investor in early-stage companies. She is a mentor at Singularity University and Founder Institute. Speaker: G20 Summit, Web Summit, Collision, NOAH, DLD, F.ounders, C.reators, HR Tech Europe, Goldman Sachs Private Internet Conference, Leade.rs, and others. 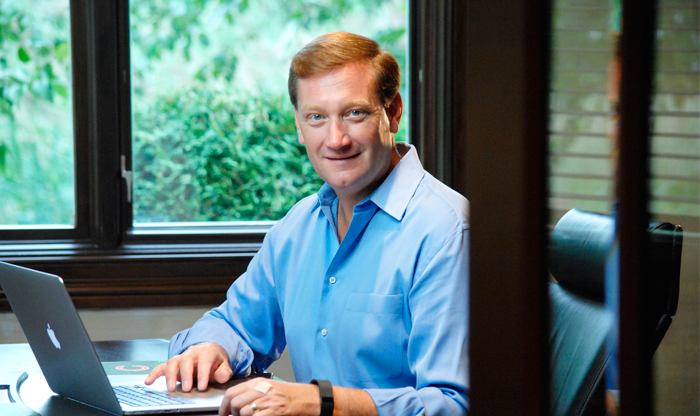 We build products our customers love and help us create, and I have developed a leadership mentality of the customer first and an obsession around that mantra. I am looking for my team to continue to align around that mantra, bring a level of enthusiasm around the journey that our customers have never experienced before from any company. I want to push every person in the company to think that way and hold each other accountable. So many... there are moments of inspiration and mentorship that I capture from great talent all over the world. 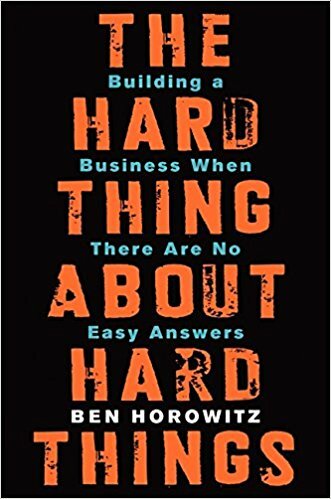 The Hard Things About Hard Things by Ben Horowitz. Hire people better than me that are process driven. Daily management stand-ups for 15 min every morning, where the whole company is invited to listen in, make a big difference. As you push more boundaries and take more significant risks, your failures will become the most valuable lessons, you won't be able to skip steps, so embrace the challenges as your ability to survive them will lead to success. Always back channel investors and board members with their previous investments.